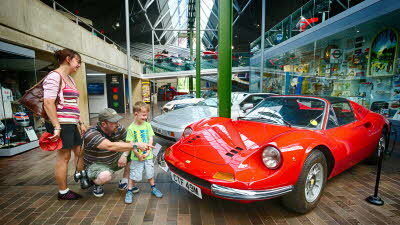 We enjoyed our visit to this CL which has lovely views accross Southampton Water. Great for watching the boats sailing in and out of Southampton. Quiet location despite its proximity to Fawley oil refinery and Calshott power station. Great area for walking and easy walk to a local pub,The jolly sailor. Worth mentioning that when we visited in December/January, the grass pitches were very soft and both our neighbours on site and us, needed wooden runners to get off our pitch. These were willingly provided by Mr Hartmann, the owner, who was very helpful. 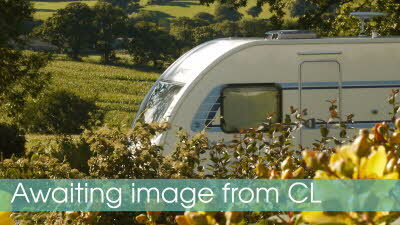 Lovely peaceful little site with just 5 touring pitches. There are lovely views across the adjacent field to Southampton Water. The site is run by a very nice couple who made us feel very welcome. 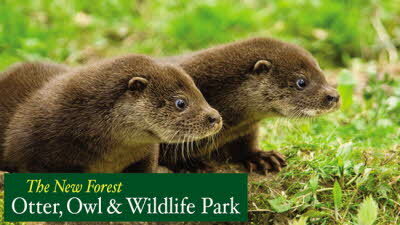 It is an ideal site for visiting the eastern part of The New Forest and surrounding area. 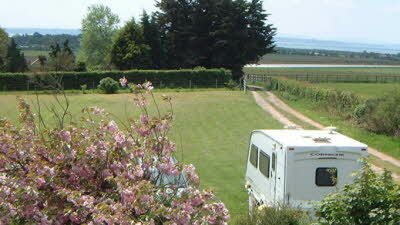 Spent a long weekend at Stonehill farm, choose the site as it was local for visiting relatives in the area. Although the site had no shower or toilet facilities(used facilities in caravan), it did have chemical disposal and water was easily available. 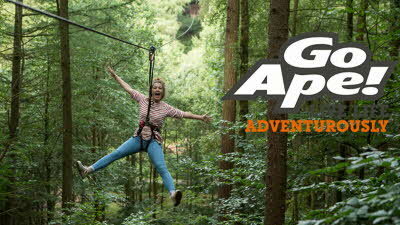 The pitch fee with electric hook up was £16.00 a night. 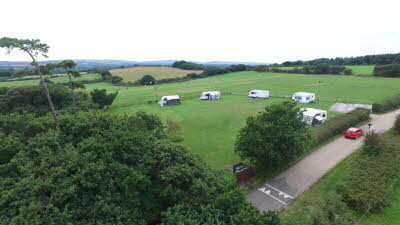 We enjoyed the views of the sea in the far distance, and watching the horses in the field overlooking the campsite. Lots of places to visit in the area if your sightseeing, the new forest ,Lepe country park and we enjoyed a visit to Ashlet creek and the jolly sailor pub well worth a visit. The owner was friendly and helpful. Will return to the campsite when next visiting relatives in the area. We stayed here over the second May bank holiday weekend. The facilities were good with water easily available and the chemical disposal point was very clean and easy to use. The owner was friendly & helpful. The electric is by a card meter but you get a lot of electric for a small amount. The pitch we were in over looked a field with grazing horses in it. The backdrop to that is the Southampton water. You can see the boats coming in & out and at night, you can hear the low hum of the engines but it's soothing to listen to rather than be disruptive. The entrance to the site could be easily missed so you have to keep a good look out for it. As you go past Fawley, it looks like a narrow lane after the Sign for Stonehill close on the left, a small layby runs into it. It's definitely worth a stay and isn't far from the New Forest & Calshot which has a lovely water sports facility, café & beach as well as a small castle which you can pay to go in. We didn't as we had the dog with us.